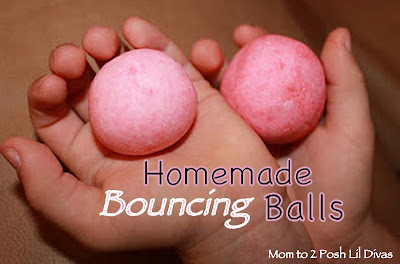 Most pinned (28 repins) pinned by Salina K. from the blog Momto2PoshLilDivas.com Homemade Bouncing Balls. My favorite pin pinned by Taryn Scruggs (9 repins) from the blog Noodle-head.com Pom-Pom Valentine Window. Another fun week of pinning!!! Thank you!!! I tried to find activities that were different and something my kids would like. I love the hunt for new ideas. Thanks for creating this. Thank you so much for doing the scavenger hunt. It's lots of fun and so many great ideas! Love all the ideas! Paperplate crafts are a favorite of mine also!